How To Lock And Secure Belkin Wireless Router ? Do You Want To Secure Your Belkin router? 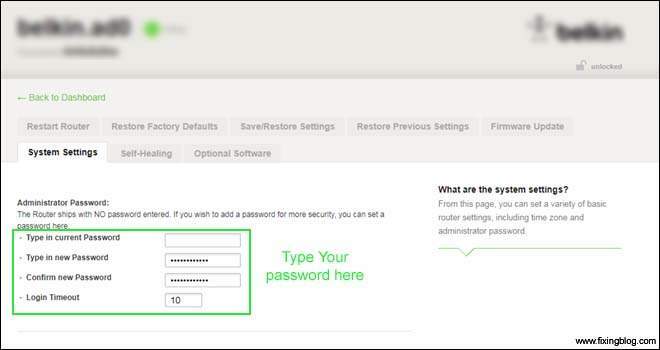 Today In This Post We Will Explain to You How To Lock And Password Protect Your Belkin Wireless Network. Router Password And Wireless Network Password Is Totally Different Things. While Router Password Locks and Prevent unauthorized access To Router Settings and Configuration. Wireless Password Makes The Wireless Internet Secured And Allow Only Users Who Know The Password. So Don’t Be Confused Lets Go and Safeguard Your Belkin router. Read More: How to setup Belkin wireless router? Using An Unsecured Wireless Router Can Cause Many Problems like Other People Can Use Your Internet, Internet Slow Or Sometimes Network Can Be Compromised. Type This IP Address On top Of Your Browser and Press Enter and Login. It May Asks router Password For Login Leave It Blank and Press Submit. Now Click On Advanced Settings at Wireless Go to Security And You May See Your Security Mode Disabled. Please Enable Your Security Mode And Select WPA/WPA2-PERSONAL(PSK). Now Type The Password Where Its Says And Try Making A Complex Password. Reboot Your Router After 1 Min And Done. Good Job Now Your Have Secure Belkin Wireless Router. Give Your Password To Only People You Trust And They Can Connect With the Internet. Read More: Why Belkin wireless router is not working? Please Don’t Forget To Update The Belkin Router For better Security. Updates Fix Many Issues In Security And Performance. Read More: How To Update Belkin Wireless Router Firmware? Since We Have Secured The Belkin Wireless We Should Also Consider To Secure The Router Setup And Configuration. Dear Friends As We Have Explained Before That Router Password Is For accessing The Router Settings And Configuration and Wireless Password Is For Accessing The Internet. Under Utilities Go to system Settings Here You Can See Many Options. In Old Belkin Models You can Leave the Place Blank For Old Password. For New Belkin Models Please Remove the Password. Type The New Password And Apply The Settings. Reboot the Router And Check the Dashboard. If Any Of This Did Not work Please Reset the Belkin router. 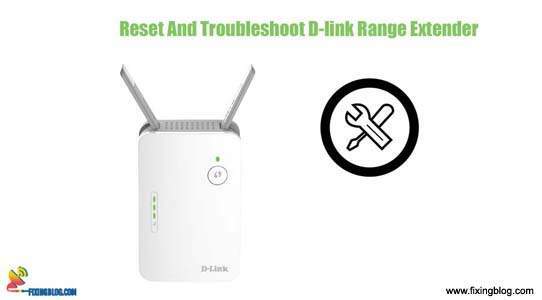 Read More: How to reset Belkin Router To Default Settings? We Are Confident That All This Information Will Help You to Secure Belkin Wireless Router. Comment Below And Please Let Us Know If You Need Any Other Help With Belkin router Security And Settings. Please Share This Post If You Find Worth Spreading.